For four months this year, I lived fifteen minutes from the world’s largest steerable radio telescope – which unless you’re a complete science junkie, probably means absolutely nothing to you. It didn’t mean anything to me either, until I learned it rendered the surrounding 13,000 square mile radius (some of which were my future home) completely technologically useless. I spent my winter working at Snowshoe Mountain Resort in Snowshoe, W.Va., a tiny village located along a ridge nearly 5,000 feet in the sky. 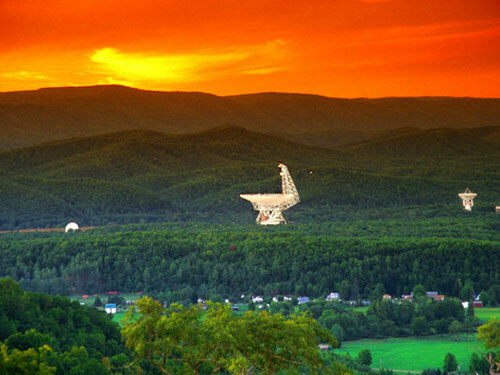 One of the closest adjacent towns, Green Bank, W.Va., is where the aforementioned telescope is located. Recently referred to as “America’s Quietest Place" by NBC, the town has a population of 147 Wifi-less, cell-phoneless – sometimes even microwaveless – inhabitants. 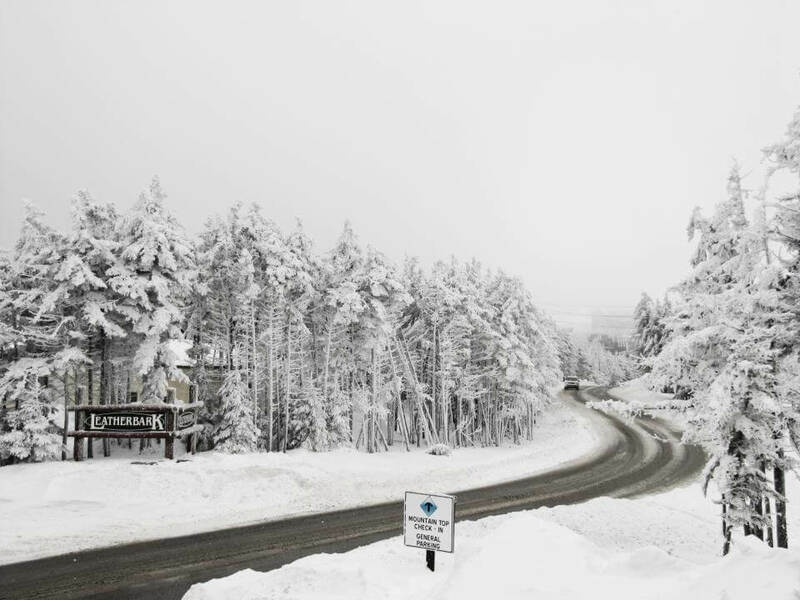 Its proximity to Snowshoe has kept the popular resort in a National Radio Quiet Zone, meaning a cell phone, and often a computer, is nothing more than an expensive piece of plastic on the mountain. The telescope has kept Snowshoe and its surrounding areas remote, as land in technology prison isn't exactly appealing to most people. Being raised in a somewhat slow-to-adapt state, I found my situation at Snowshoe odd, but not unheard of. It wasn’t until I started researching that I realized others around the United States are absolutely fascinated by the unwired culture these people are living. I even found several articles citing people “allergic” to radio waves were moving to Green Bank to seek refuge. Here are a few other observations I made while living this unique lifestyle. · People seem to forget life was possible before cell phones. Working as a front desk agent, I mostly served as a personal punching bag for those angered by their lack of cell phone reception. I’d have nightmares about the hurried business man angrily tapping his phone and simultaneously asking me “Where’s the best place to get some reception?” “Umm… an hour that way, sir.” My favorite question was when tweens asked if they could use our landline phone cards to text. At first, people were generally very reluctant to spend even a few hours without a cell phone – after a few days without annoying phones calls or texts from work, some decided it may be better to join us. · House phones still exist. And they were the only way for us to communicate with each other. Exchanging house phone numbers quickly took me back to elementary school, and picking up a telephone call became an exciting game of Russian roulette – you never knew who was going to be on the other end. Voicemail was even too advanced for our clunky landlines. I was reminded just how old school things had gotten when I called someone and awkwardly hung up at the sound of “hello.” The best part? I hadn’t left a trace. Ha, try doing that with your smart phone! · Things get real when the nearest grocery store is more than an hour away. Being unconnected is SUPER casual. When the nearest mall is two hours away, fashion goes out the window real quick. Prepping for a night out entailed changing into a puffy vest and these-should-have-been-washed-five-times-ago leggings in the bathroom at work. That’s saying a lot for a girl who rarely goes more than a day without washing her hair. · We're way too consumed with electronics. Get outside. There's so much more to life than a computer screen. There's an entire world outside of the contact list on your phone. Delete that Snowfight app on your phone and go have a real snowball fight. Because of technology and social media, our generation is so worried about what everyone else is doing that we forget what it is we're doing. Unplug (at least a little) and live! 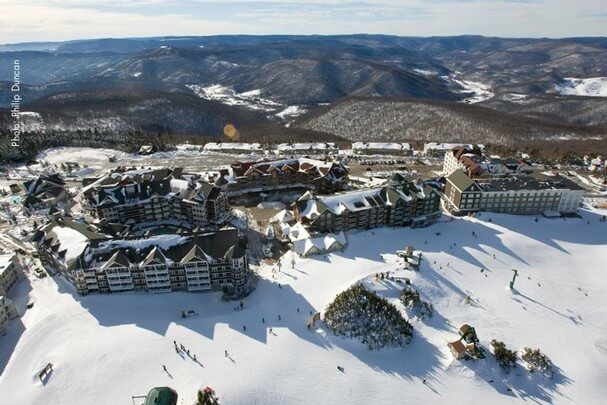 **Snowshoe Mountain Resort has notified me that since my experience there in the winter 2012-2013 season, they have added AT&T connectivity in The Village.